Busy? We understand. That’s why we strive to respond to your call within hours, not days. If you need service at your home or business, we will always work with you to schedule a service call that is as quick and convenient as possible. Once your service call is scheduled, we will arrive on time and ready to work. Whether you would like to install a new more energy efficient unit, or if you need to repair an existing system that isn’t working properly, our Geist Indiana heating & cooling technicians can help! Call us today at (317) 483-0267. If your thermostat or system is not working as it should, it is important that you do not hesitate to contact our Geist area Indiana heating and air condition professionals. We are always dedicated to providing professional, expert services and we strive to provide the highest level of customer service and satisfaction. We always provide superior heating, ventilation, air conditioning services to our Geist Indiana area clients. 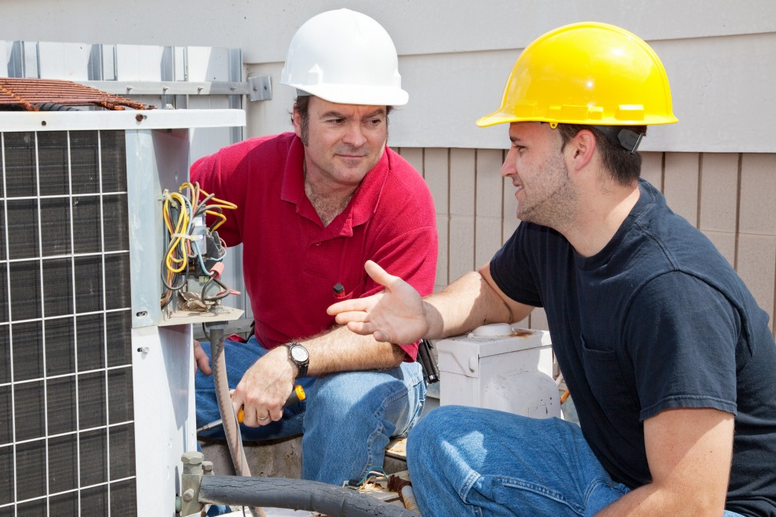 We repair and install all makes and models of furnaces, heating systems, air conditioning systems, and air filtration systems. We also provide our customers with 24-hour service 7 days a week.